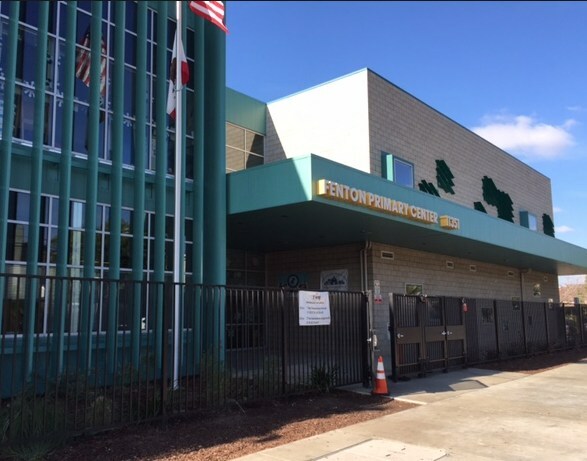 Fenton Primary Center (FPC) is a Fenton Charter Public School located in the northeast San Fernando Valley at 11351 Dronfield Avenue, Pacoima, California. FPC services students in grades transitional kindergarten through second grade. 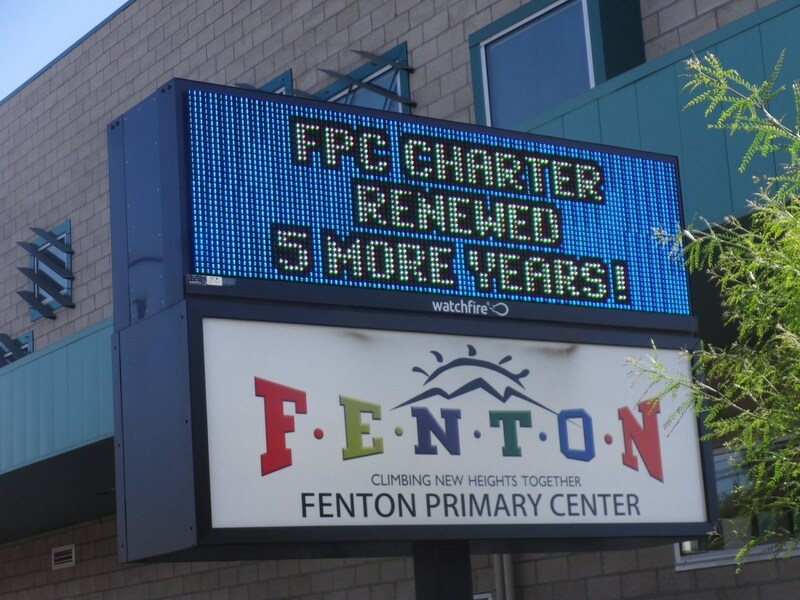 Our new state-of-the-art building opened its doors on September 4, 2013 after moving from the co-located site at Fenton Avenue Charter School in Lake View Terrace. 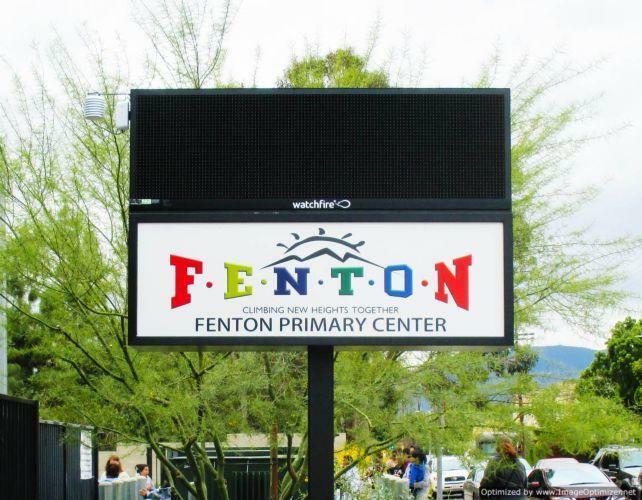 Fenton Primary Center has forty classrooms with an enrollment of approximately 810 students. 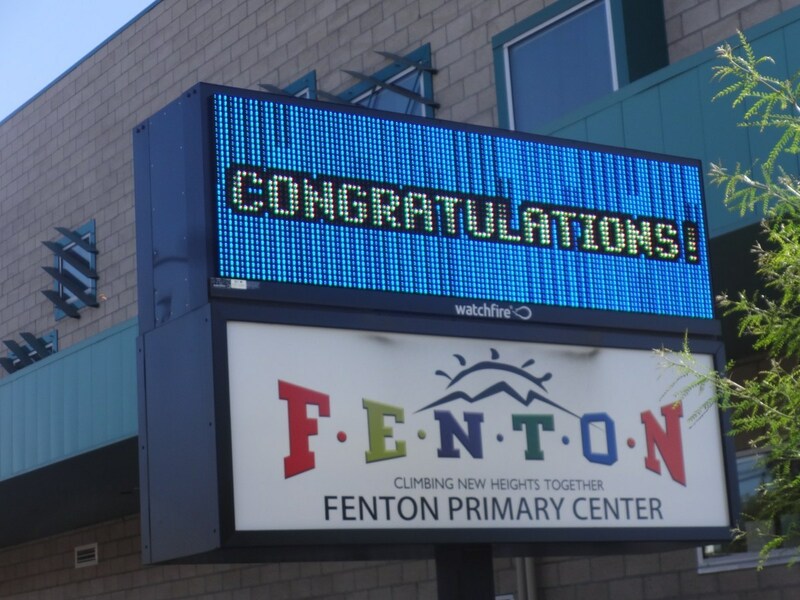 Fenton Primary Center's staff includes 35 teachers, 9 instructional specialists, 10 classified staff, and 45 paraprofessionals. 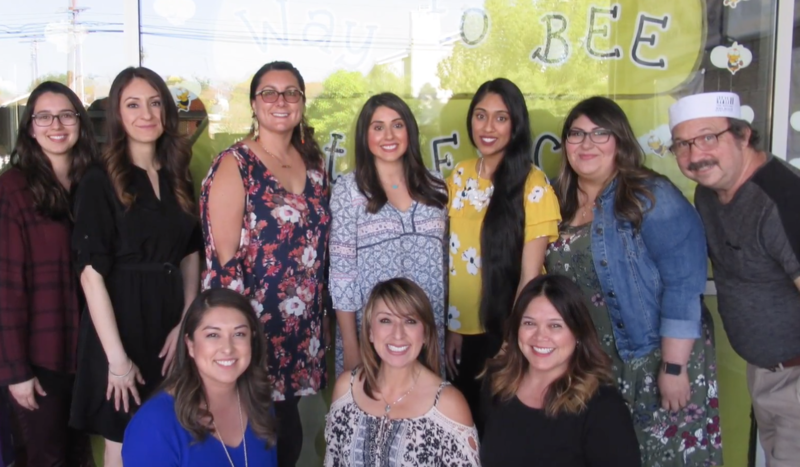 The school's highly qualified staff provides the best educational practices and have fully implemented the Common Core State Standards in Language Arts and Mathematics. 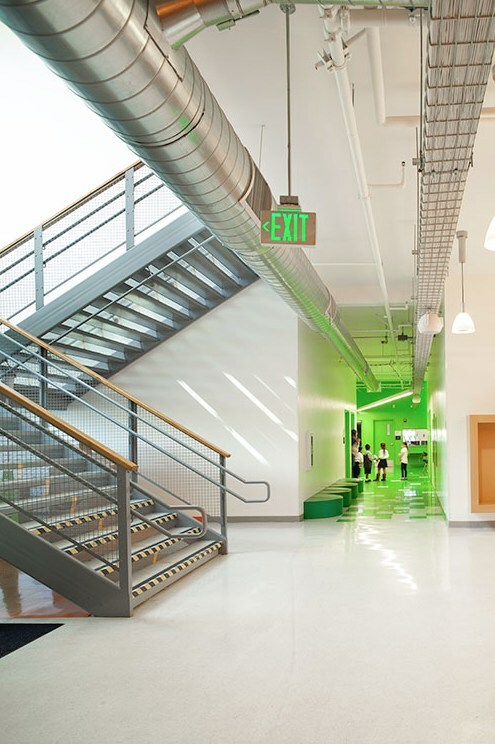 All teachers at FPC participate in professional learning communities to create an optimal learning environment conducive for enhancing the educational development of young children. 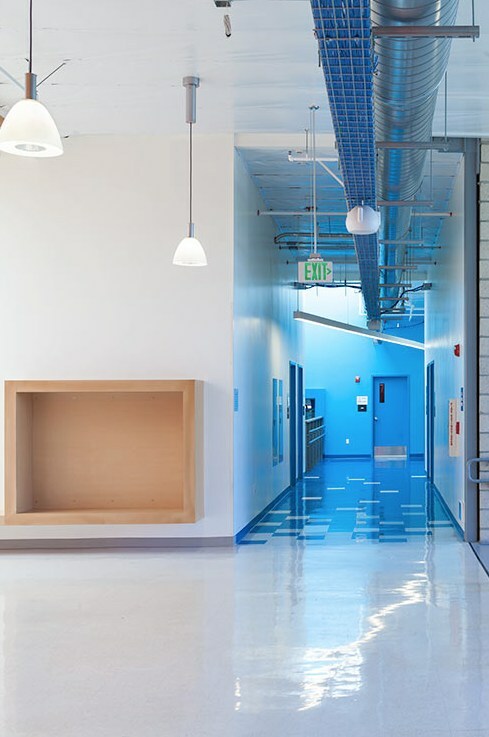 The school has successfully implemented new technologies in every classroom as part of the construction of the new facility. This has allowed teachers to have access to the many additional resources available online and the latest educational programs. 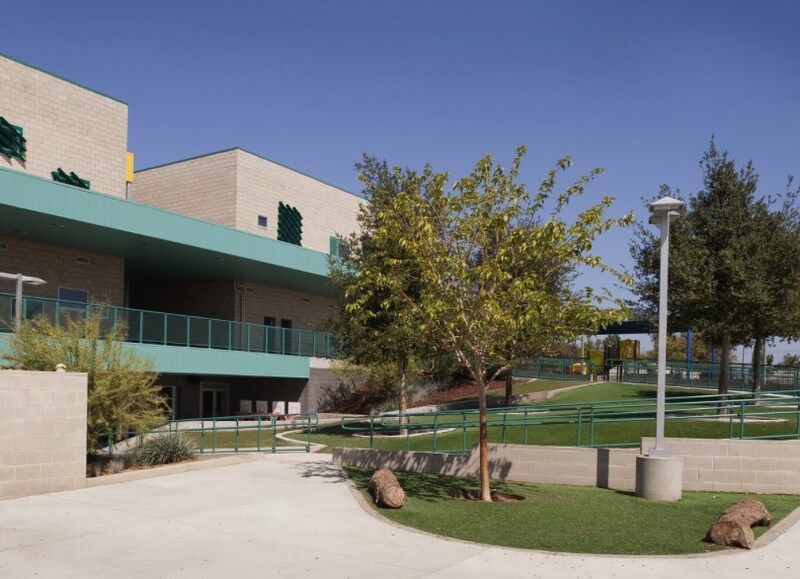 The facility is equipped with high-speed wireless connections, eight computers in every classroom, document camera, voice amplification system, and an interactive whiteboard and projection unit. 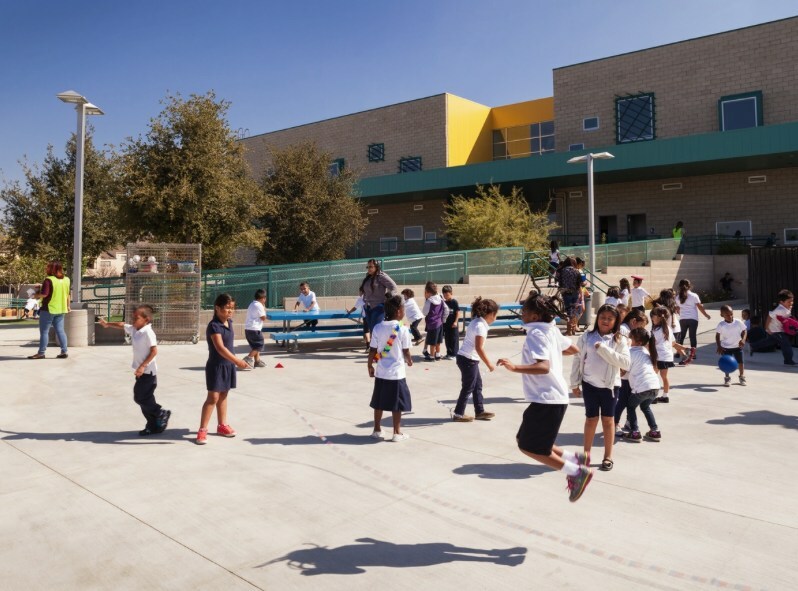 Our students grow and learn everyday by being provided with a well-rounded curriculum. 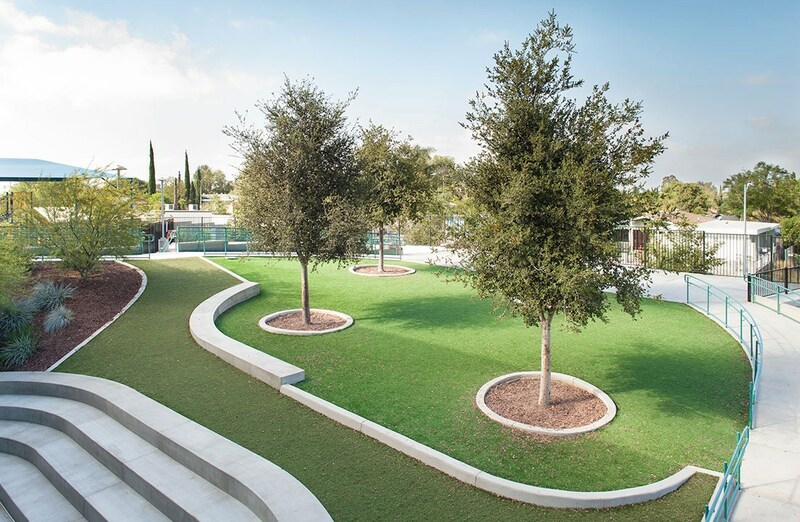 Parents are continuously involved in decision making, volunteering, and creating a positive relationship between the community, home and school. 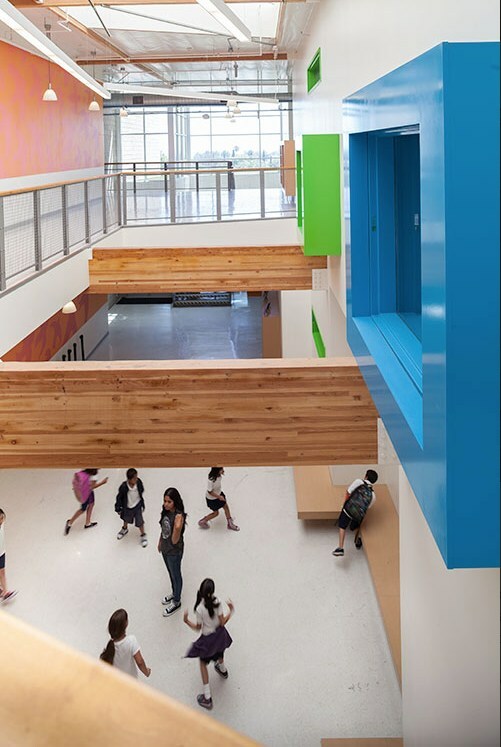 Fenton Primary Center is an engaging and collaborative environment that brings out the best in all children!